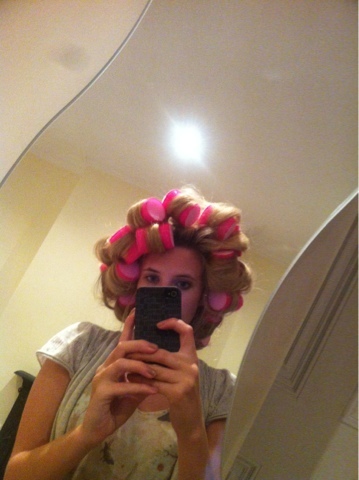 Sleep in rollers sound uncomfortable, but in the name of beauty I gave it ago! Tip 1. 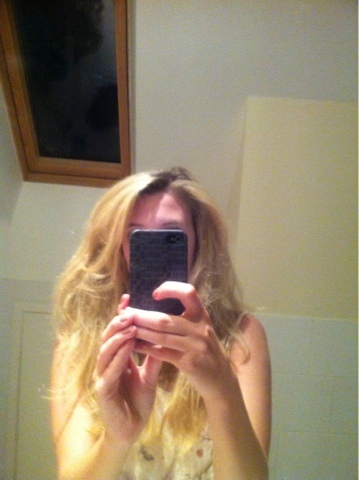 Use on dry clean hair - you don't want to have to wash it after you have yor locks looking great! 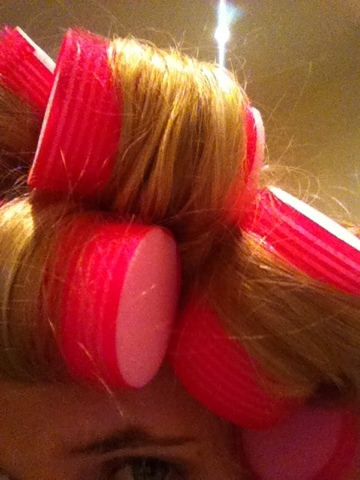 Sleep-In Rollers cost £17.95 (including tracked postage and packaging) for two sets of rollers and come inside a pink complimentary Sleep-In Rollers bag available from www.velcrosleeprollers.com, Sally Salon Services, Toni & Guy, Manchester Selfridges and the Glasgow Fake Bake Boutique.